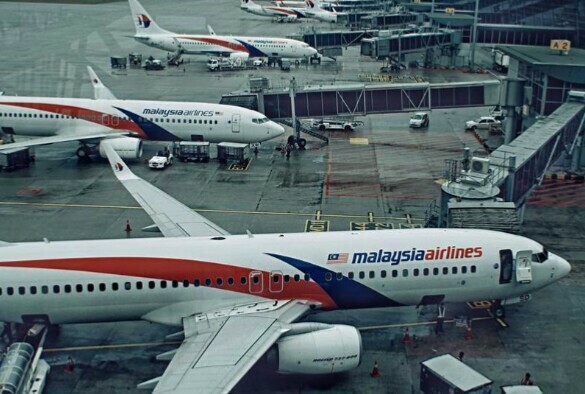 In an unprecedented move, Malaysia Airlines will soon become the first in the commercial aviation industry to track its fleet of planes via satellite. The airline signed a deal with Aireon, SITAONAIR and FlightAware to use a network of satellites that will help it monitor its planes across even the most remote areas of the world, including the polar ice caps. The announcement comes even as the airline continues to undergo investigations over the tragic 2014 incident, which saw one of its fleet MH370, with 239 people aboard, go missing, in what is considered to be one of the most mysterious incidents in aviation history. Satellite tracking confirmed that the aircraft crashed into the Indian Ocean, southwest of Australia. However, a massive underwater search to locate the plane failed and was called off in January. Malaysia is expected to announce the final report on the MH370 probe by the end of the year. It is unclear whether the Aireon tracking system, that Malaysia Airlines will now has access to, may have helped in any way in the case of flight MH370. Bloomberg reports that the aircraft would not have been visible to satellite networks given that its location transmitter died.